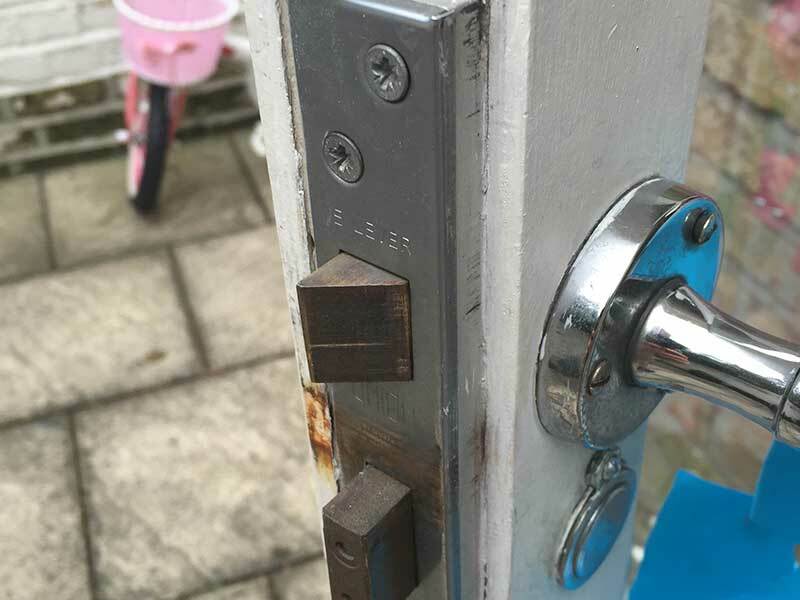 Do you need help from a local locksmith in Burntwood? 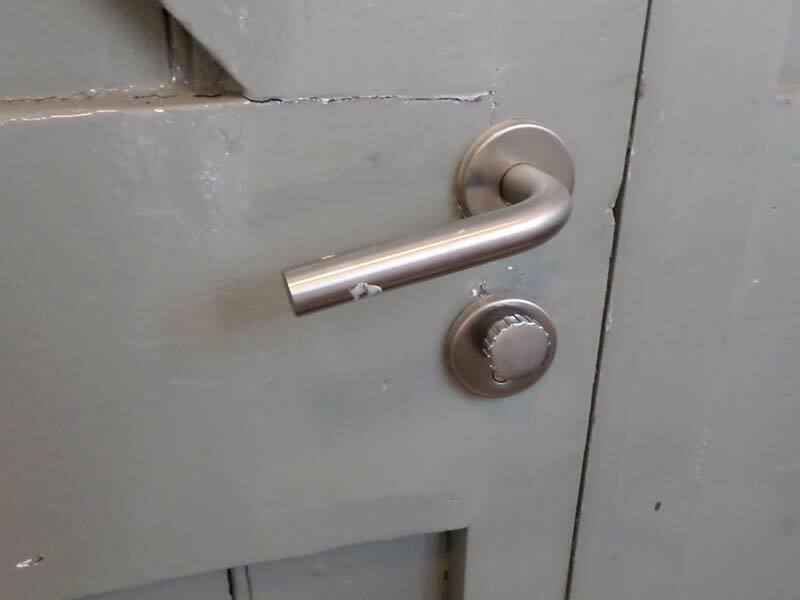 Don't worry, call 01543 226118 and our locksmith in Burntwood will be with you in no time! It's only when you have lost your keys or locked your keys inside your home, that you discover the importance of a master locksmith. 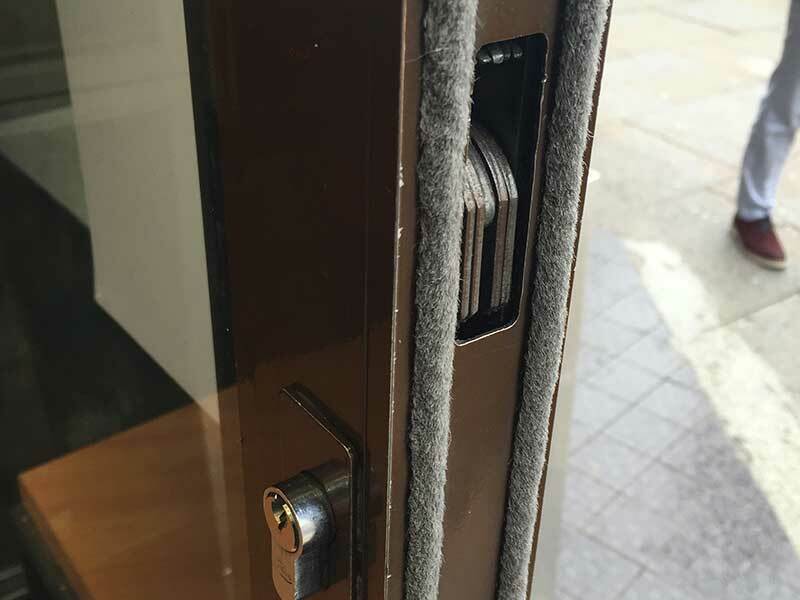 Engaging a local locksmith can significantly reduce stress during times of emergency since we can be with you quickly. So if you've arrived home after a long day and you realise you've lost your keys and are locked out you know who to turn to! Based in WS7, we have an expanding customer base, located throughout the Staffordshire region. We regularly serve customers in Chasetown, Chase Terrace, Boney Hay, Holly Grove, Gorstey Lea, Burntwood Green as well as nearby Brownhills, Cannock, Cannock Wood, Norton Canes, Gentleshaw, Hammerwich, Wimblebury, Lichfied and more! 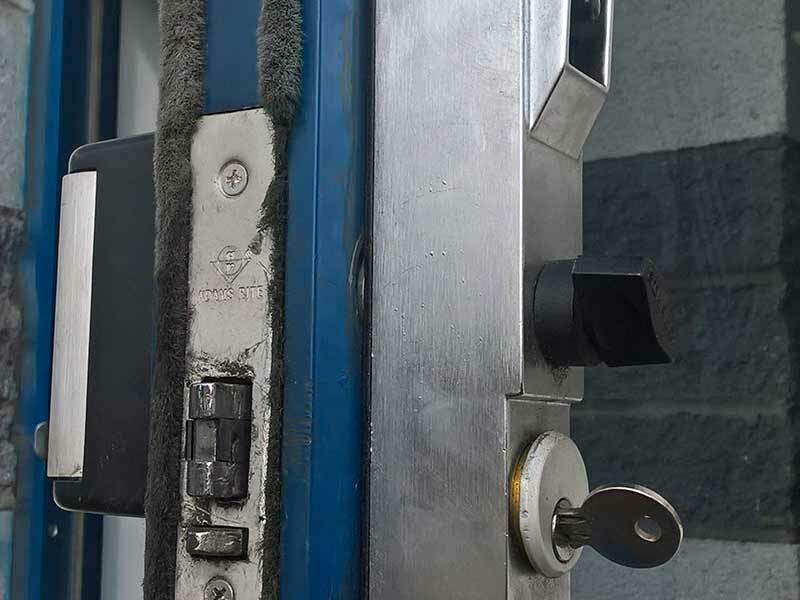 Burntwood Locksmiths will work with you before an emergency arises to copy your car, home or business keys, so that if you encounter a problem, our locksmith can come to you and get you in. 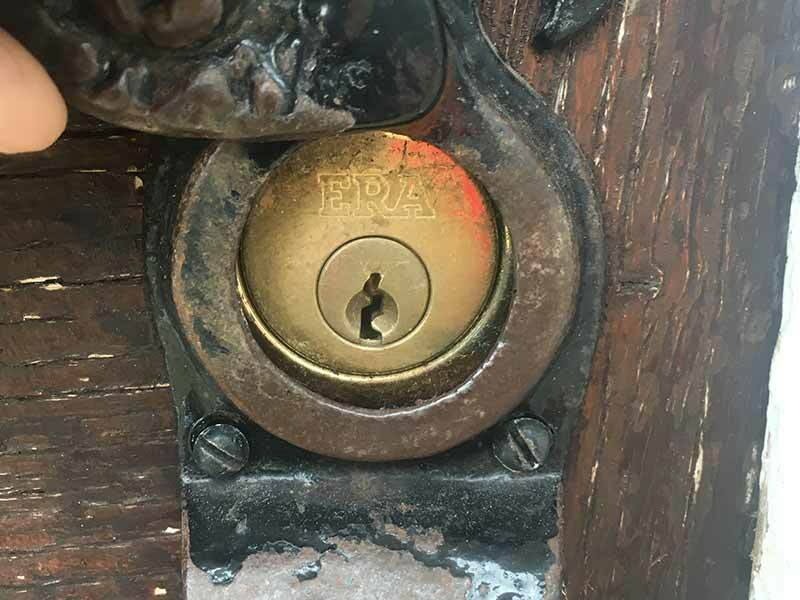 We can also repair and maintain your locks if they have started to give you trouble; we can nip it in the bud and save you several pounds in the long run. So instead of forcing it, let us know before it breaks and we can give your locks some TLC. 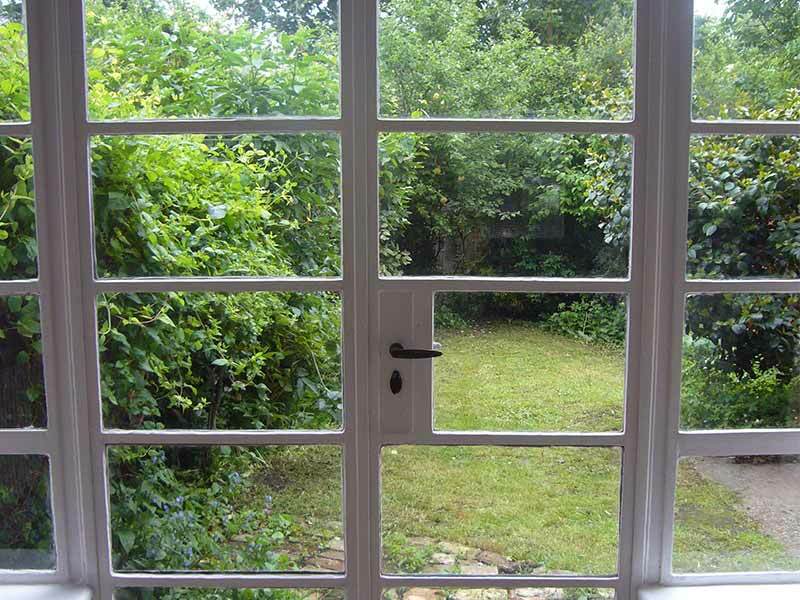 How to choose a professional locksmith in Burntwood? 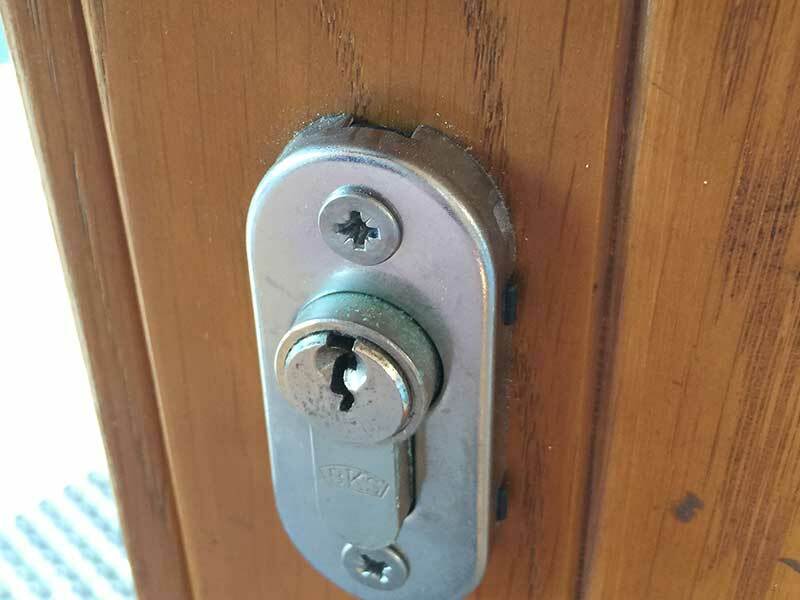 It is advisable to check references of the locksmith when you consider hiring them, as they can be a good indicator as to the locksmith's speed in responding to emergencies as well as his competency with his trade. We take pride in the fact that many of our commercial clients actually call us for their domestic locksmith needs as well and vice versa. You should always receive a quote from any locksmith that you call out, including emergency, middle-of-the-night cases. Make sure to ask if this includes parts as well as labour and that there are no hidden call out fees. A 24 hour locksmith service is very important if you're locked out or someone broke into your house at 3 AM. Round the clock 24 hour emergency locksmith services including Bank holidays, weekends, etc. 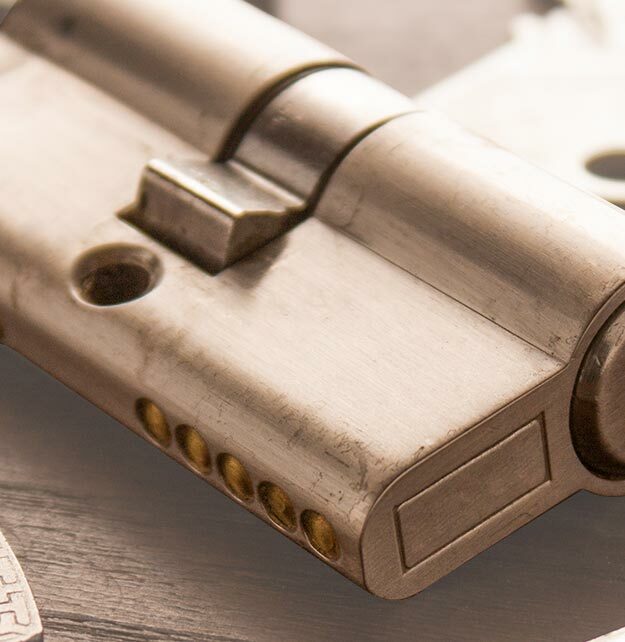 If you are interested in learning more about our locksmith Burntwood services, please contact us and we'll be happy to provide further details about what a locksmith can do for your home or business needs. Our service covers Burntwood, WS7 area and the surrounding neighbourhoods. Call today for a locksmith in Burntwood WS7 on 01543 226118 or use our online form.